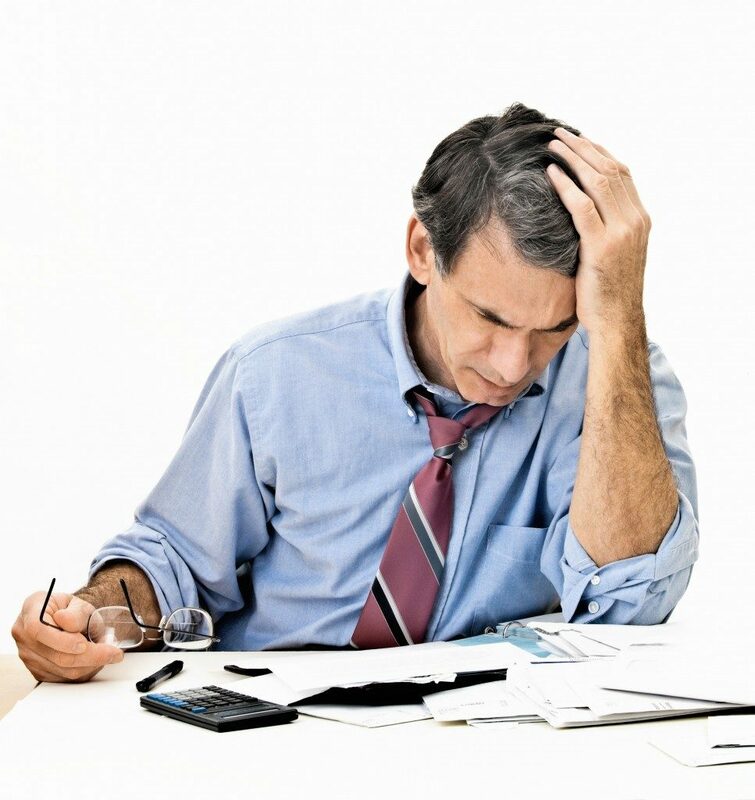 Filing for bankruptcy is never an easy task for anyone. 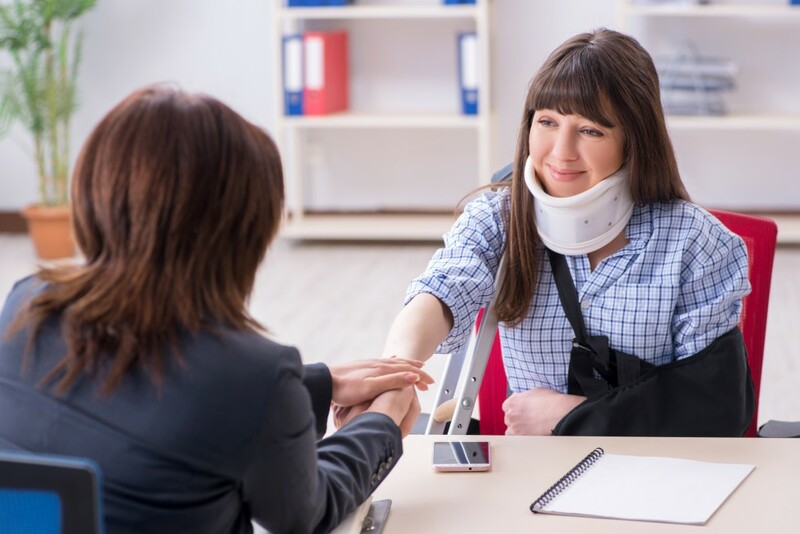 While some people can choose to do it themselves, having a trust and bankruptcy attorney in Utah will save you more time and money than just doing it on your own. Whether you like to admit it or not, filing for bankruptcy can become complicated if not scary seeing that you’re doing it due to an unsettled debt. Besides the filing process which can take from 30 days or more, you should be aware which type of bankruptcy you should be filing for. Bankruptcy attorneys aren’t really required for you to be able to file bankruptcy unless you’re in a partnership or owns a corporation. 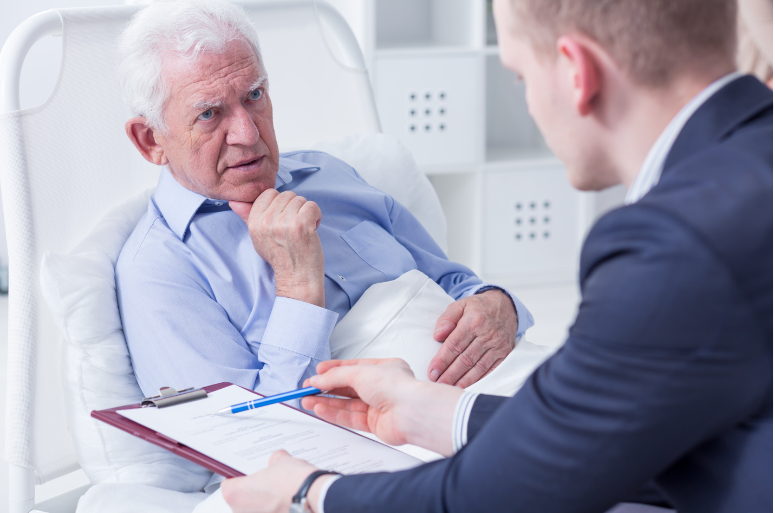 However, a bankruptcy lawyer has the expertise and experience when it comes to dealing with bankruptcy cases. 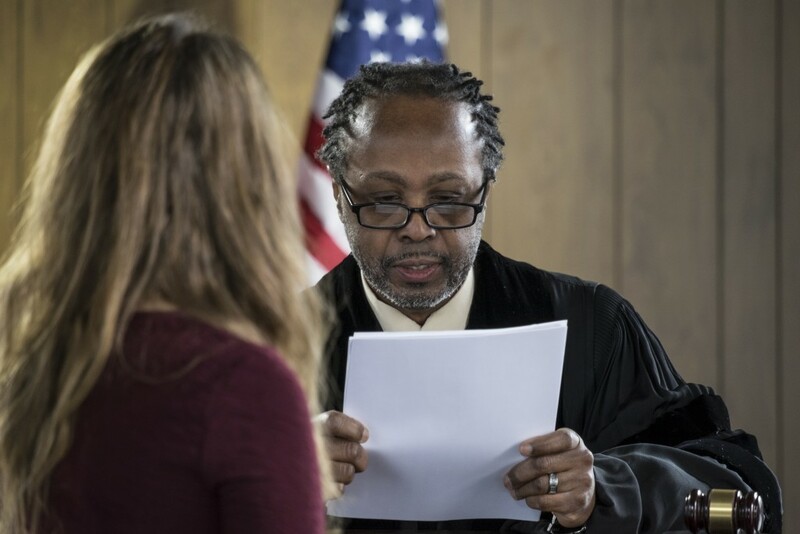 According to the American Bankruptcy Institute, hiring a bankruptcy attorney increases your chances of winning your bankruptcy case. In fact, for every 50 consumers who filed for a Chapter 13 bankruptcy themselves, only one wins a case. The scenario is almost the same for those who file for a Chapter 7 bankruptcy. With a bankruptcy lawyer, 24 cases win out of 25 consumers who filed for a Chapter 7 bankruptcy. On the other hand, 4 out of 10 consumers win the case when filing for a Chapter 13 bankruptcy. 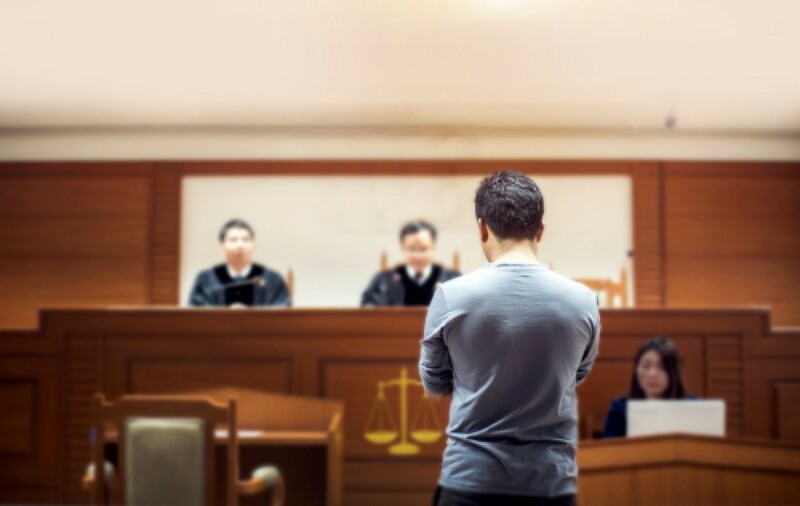 As a legal process, there are usually four things you can expect once you’ve found a bankruptcy lawyer to represent your case. Initial interview. 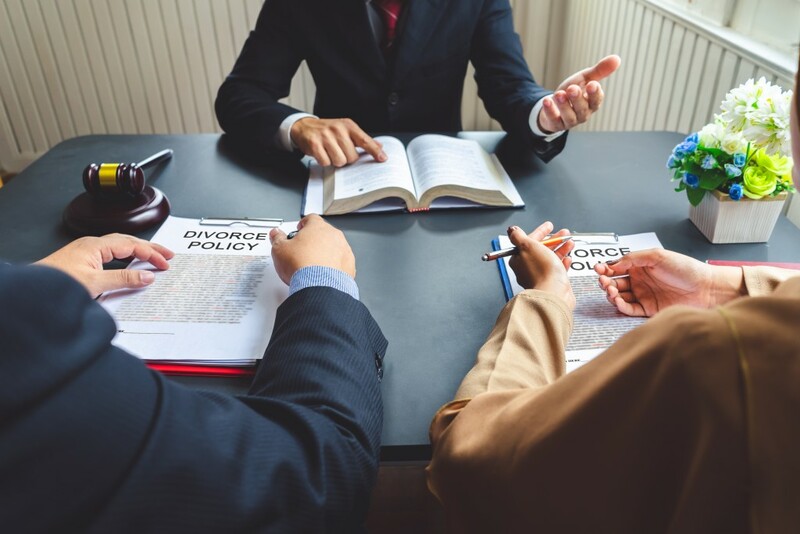 This is usually an initial consultation on the part of the bankruptcy lawyer to get an overview of your bankruptcy case. Choosing which bankruptcy to file. 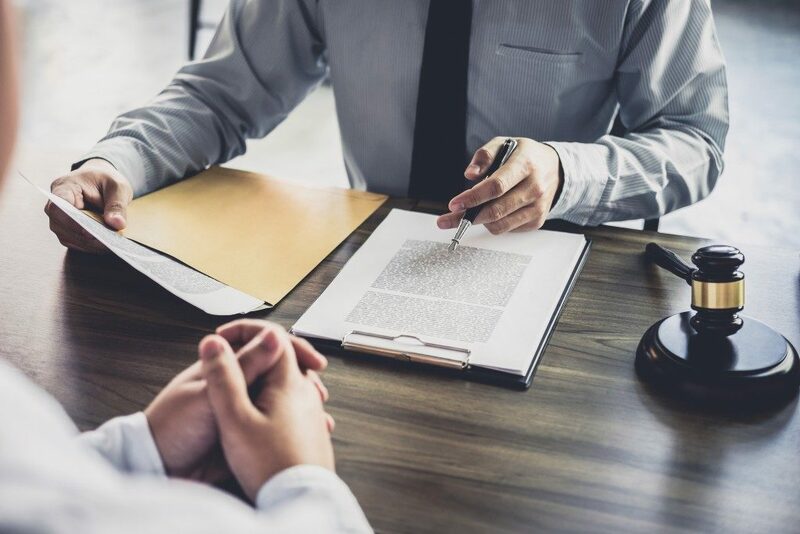 Once you’re done with the interview, the bankruptcy attorney can give you options on how to go about the bankruptcy case seeing that there are two different types of bankruptcy that you can file. They can also offer some advice if it’s possible for you to settle your debt using a debt management program. Completing the paperwork. 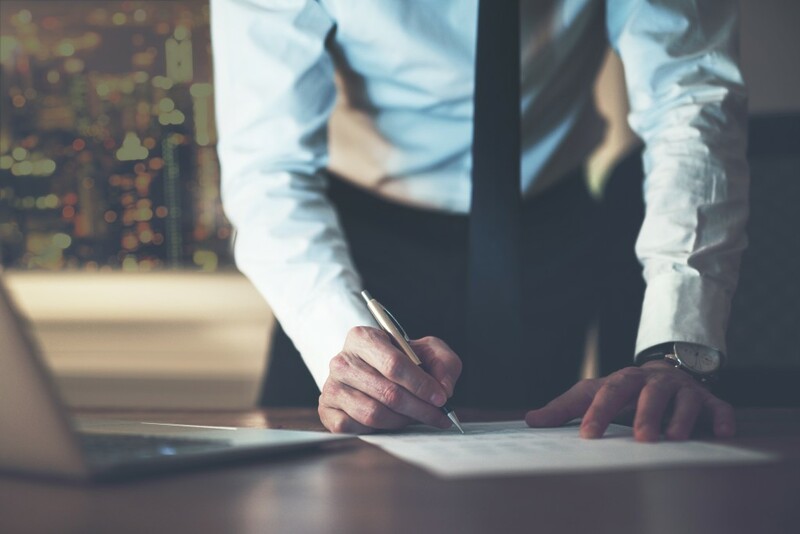 After you’ve chosen the appropriate bankruptcy case to file, the next step is to complete all paperwork which will then be submitted to the court. Representation. 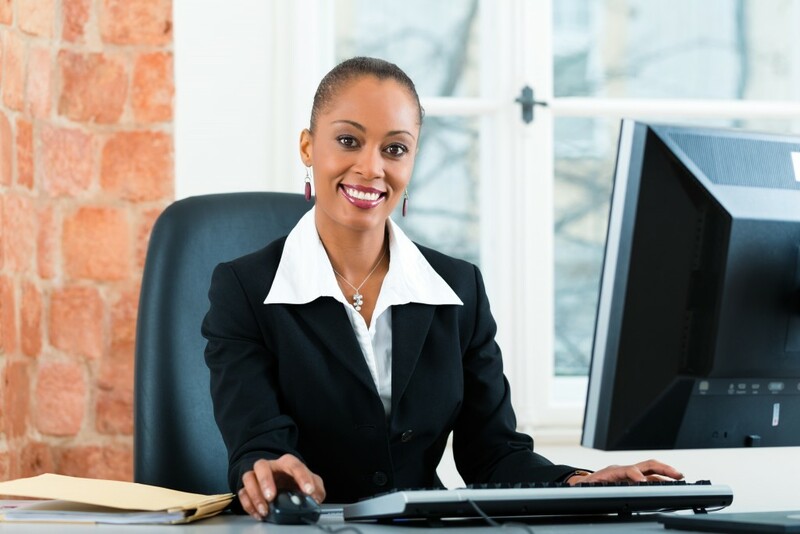 From here on, the bankruptcy lawyer will then handle all the paperwork and file your case in court. If you want to get out of your debt and you no longer have the means to pay for it, filing for bankruptcy might be your best answer. However, the filing of the legal documents alone can be taxing. Add to that the fact that without knowing how to argue your case persuasively, you can lose your case even before it goes to court. Simple mistakes when filing your bankruptcy papers or missing deadlines can also cause you to lose the case. Which is why hiring a bankruptcy attorney will make things much easier for you. It also offers you a higher rate of success than just doing it by yourself. If you’re unsure on what to do, you can always look for initial legal advice usually for free and start from there.